There are totalitarian States where people’s rights are severely restricted if recognised at all, and there are Countries which acknowledge and allow basic freedoms. Which type of State would you prefer to reside in? 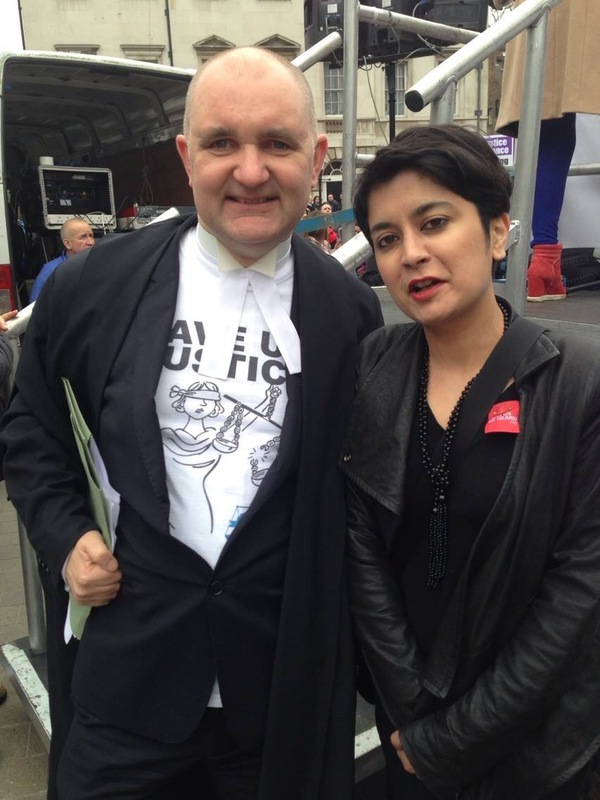 It is strange then that the “human rights” have become vilified and derided, by popular media and some politicians. So effective has the drip-drip of poisonous anti-Human rights propaganda been, that many people now think of “Human Rights” in a negative way, and Human Rights have bome a political football. Rather than applicants having to exhaust domestic remedies and then petition Stasbourg, the 1997 Human Rights Act incorporated convention rights into UK law. It was a sensible piece of legislation, and although we should give credit to Labour for its introduction there was some cross-party support at the time. 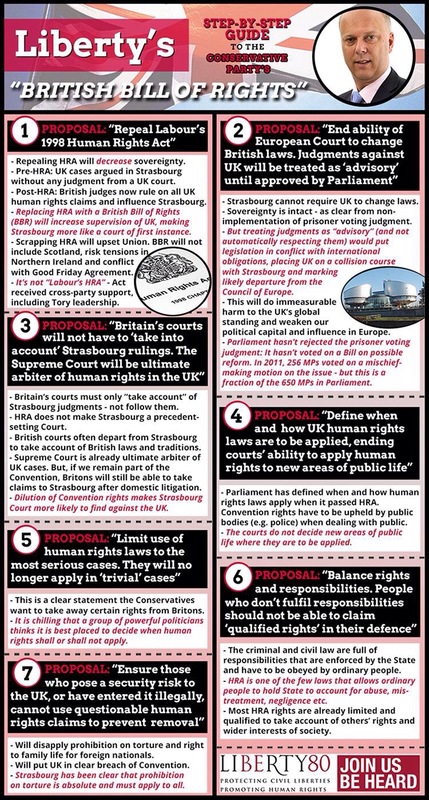 Labour continue to support the Human Rights Act as do the Liberal Democrats and the Green Party, but the Tory Leadership toys with the abolition of the Act, and even withdrawal from the ECHR, talking instead of a “British” Bill of Rights. That is a pernicious and entirely false argument. Supporters of rights consider them universal, equally applicable to all. Anyone accused of a criminal offence has a right to a fair trial, whether guilty or innocent (falsely accused). 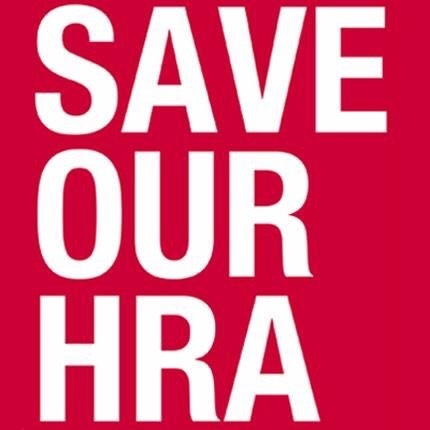 Ironically, under the HRA victim rights have developed faster than defendant rights, making the Act more of a Victims charter than the Villains Charter it is often mis-named. Although we all enjoy protected rights, many of us never have them infringed. It is those on the margins- stateless, homeless, mentally ill, prisoners, the really vulnerable who most frequently have rights infringed or ignored (acknowledged by Lord Bingham in his acclaimed speech to Liberty. ) These groups are not a politically popular constituency. But rights belong to us all, or none of us. In taking away rights(or the ability to enforce them) from marginalised groups, we lose them ourselves, and may only realise their true worth when it is too late. Theresa May promised to scrap the Human Rights Act, notwithstanding the fact that the European Court of Human Rights was championed by Winston Churchill, and designed after the horrors of WW2 to protect individual rights and freedoms from tyranny. Those rights have not changed, and once they are gone it’s not just “immigrants and criminals” who lose them- we all do. These include your right to privacy, to freedom of expression, family life and right to a fair trial. Which of those would you want to lose? In fact, human rights reflect values of fairness and tolerance which are considered to be British values (and virtues) by some of those who denigrate the HRA. There have been many good uses of human rights legislation of which we should all be proud, as pointed out by Amnesty International here. Now as Cameron and Co. continue planning to replace the HRA with a “Bill of Rights” (a proposal described by Liberty as legally illiterate”) championed by Chris Grayling. I call on everyone to oppose these proposals, and support Human Rights. This entry was posted in Civil Rights, Featured, Law, Politics and tagged ECHR, Human Rights, Human Rights Act on October 4, 2013 by Greg Foxsmith.